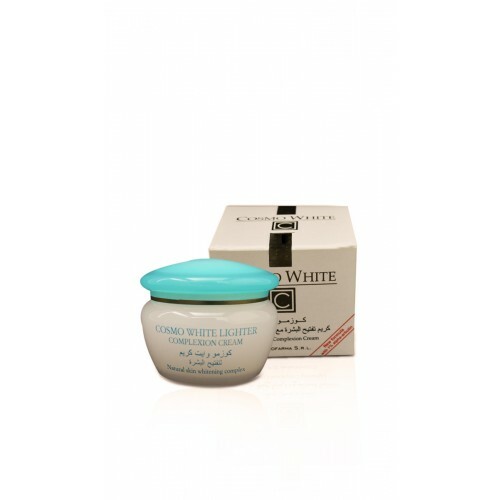 Classic whitening formulation with an exclusive, natural SKIN LIGHT COMPLEX of plant origin that lightens and improves skin complexion. 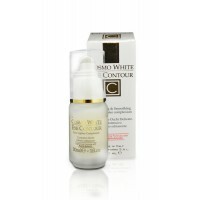 A non- hydroquinone creamy, easily absorbable safe and effective formula. 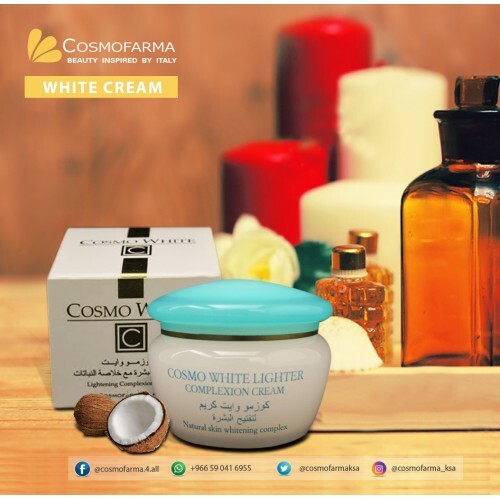 It helps fade and diminish gradually brown spots, freckles, unevenness of color, reduces blemishes & skin pigmentation, blends the skin tone, thus giving clearer fairer and radiant skin. 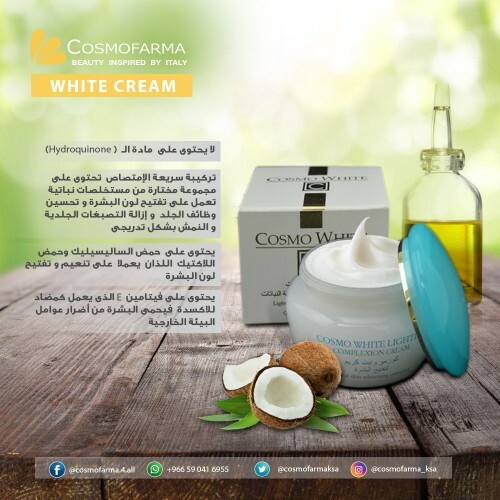 Contains safe skin agents such as Salicylic Acid and Lactic Acid, Vitamin E as an antioxidant and sunscreen filter to protect the skin from environmental elements and the sun. Suitable for all skin types. 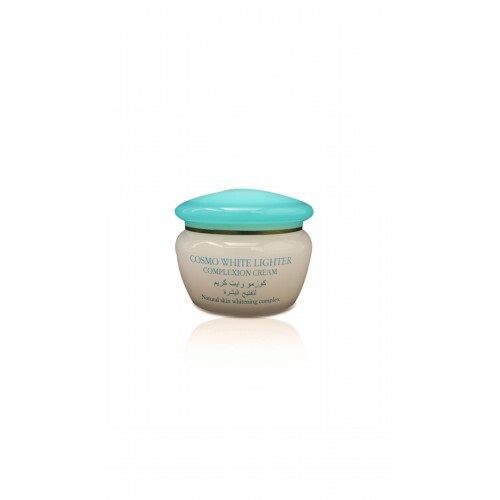 It absorbs quickly and easily without leaving any residue. 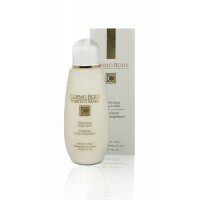 Apply on the area to be lightened by massaging gently until absorption. 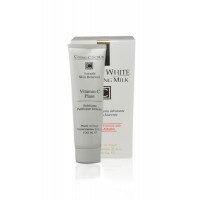 Use regularly once or twice a day on clean skin. 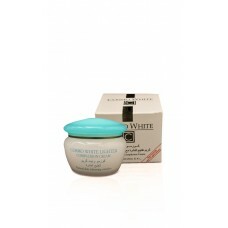 It gradually improves skin tone. External use.